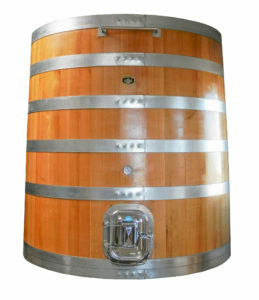 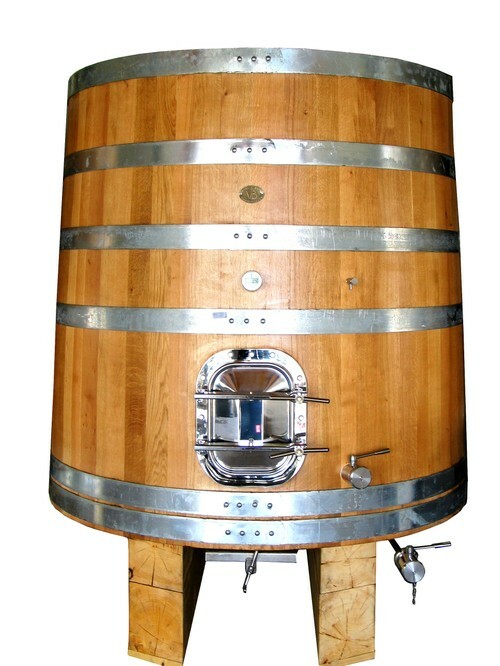 The classical closed vats that can be used for the fermentation and for wine aging, they are mainly made of oak (slavonian, austrian or french). 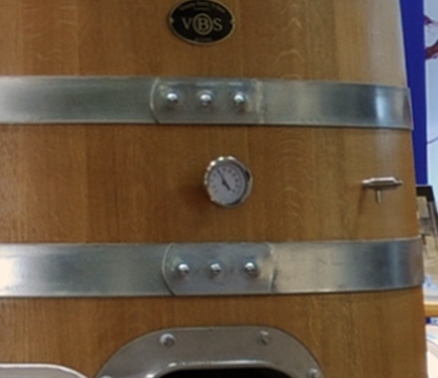 for spirits and vinegar we can also use other types of wood. 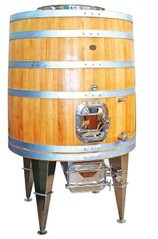 They are equipped with several accessories in order to return the use easier. 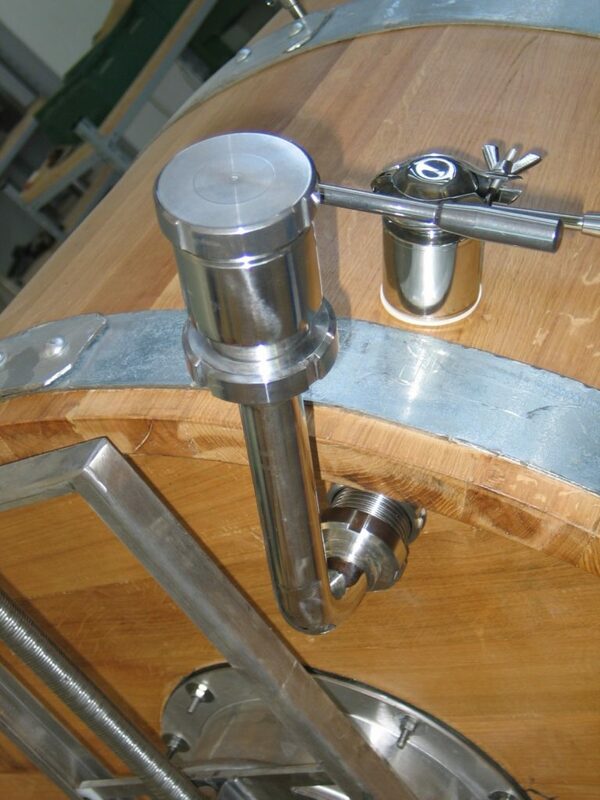 For the wine aging we suggest: stainless steel door on the side, stainless steel valve on the side, stainless steel outlet valve, stainless steel tasting valve, wooden supports. 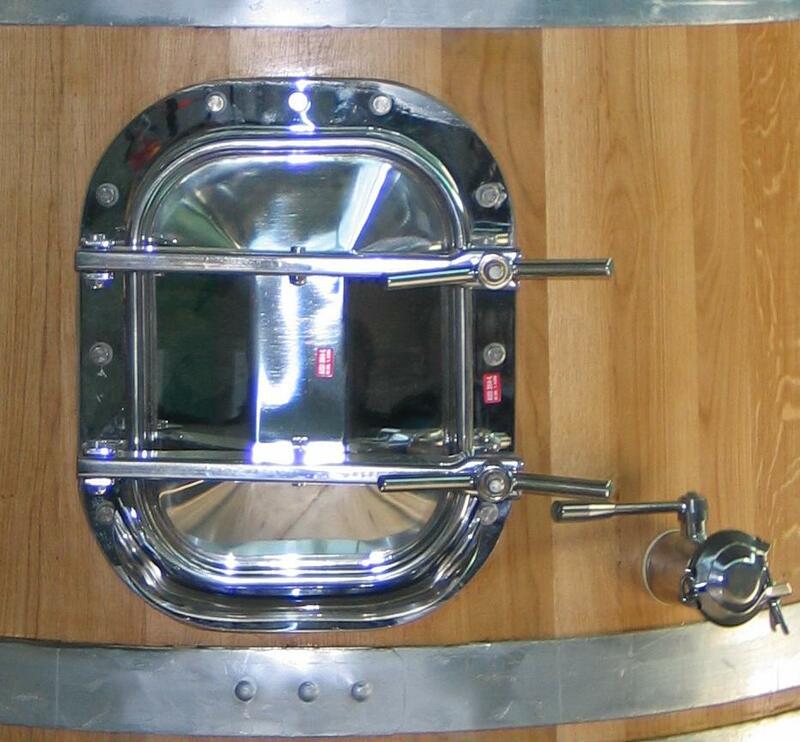 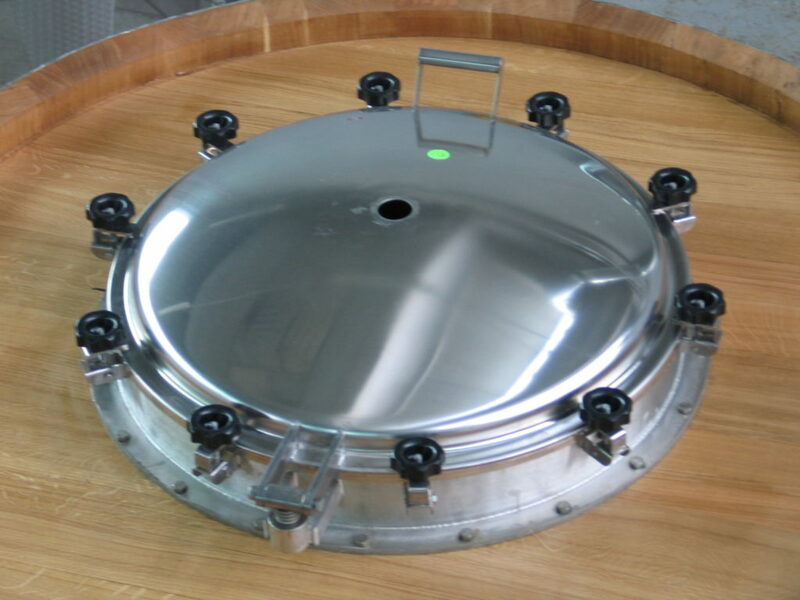 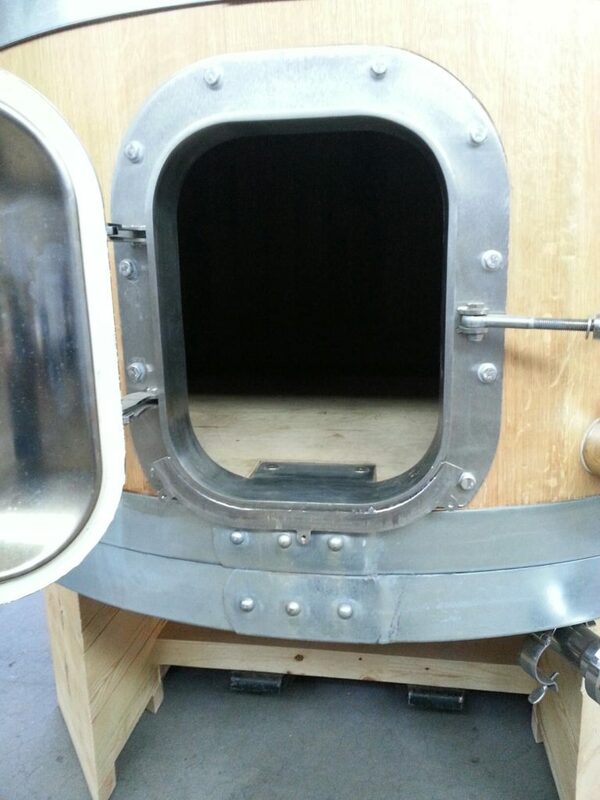 for the fermentation is possible to add: stainless steel round door on the superior head, stainless steel outlet door under the bottom, thermometer, plates for conditioning, etc.